BART San Francisco current delays to the set schedule can be seen below with reported status updates by passengers and official news releases. The Bay Area Rapid Transit service in SF has its fair share of station closures each year. This regional rail service covers most of the San Francisco Bay Area, so you will find the SF BART station route list quite vast. The stations include lines between Richmond, Millbrae, Fremont, Dublin/Pleasanton, and Pittsburg/Bay Point. The schedules are by line and station with quick planners found on the official website. While the real-time service advisories help passengers find out exactly why a certain BART station closure is taking place, or news on current delays, it’s quicker to find out from Down Today readers in many cases. If you are currently traveling with the Bay Area Rapid Transit service then leave a status update below, also remember to detail exactly where you are with the nearest station and line. Using the information to the right, you can reach customer service, explore details on BART’s San Francisco map, and find out where each station appears on the line. If SF BART is down today, then reports will be found below. Well that was fun with the PITT 10 minute delay. it is about time they had a chat service on its website then we could chat better and quicker than the rubbish phone line. No delays my end with SF BART today. All ran smoothly for me. Has anyone been put on hold today? There seems to be a delay for me at the moment. I am having no issues with Bart today, everything has been on time and i am happy for that. Keep up the good work please. Why is there a major delay on the Richmond line? Routing problem caused the system-wide BART delays today, May 20. At least it wasn’t for medical reasons like with past delays. Is there any bart delays today? Need to know ASAP. Nothing to report, all looks good. There’s no current delays that I am aware of, so everything looks good with the BART stations I used this morning. Everything was running smoothly for me today. Slight delays in Bay Area. Another day, another not so perfect train service. I found less problems this week without the train out of service messages last at the start of January, some issues are due to people messing around with the train by holding the doors, like i saw the other day. Not a good week, hopefully things improve with trains in the Bay Area next week. Not happy about my train journey today, it needs to improve and the customer service is a joke. Seeing bart stations shut down today was no fun. Not happy with the BART station closures today. 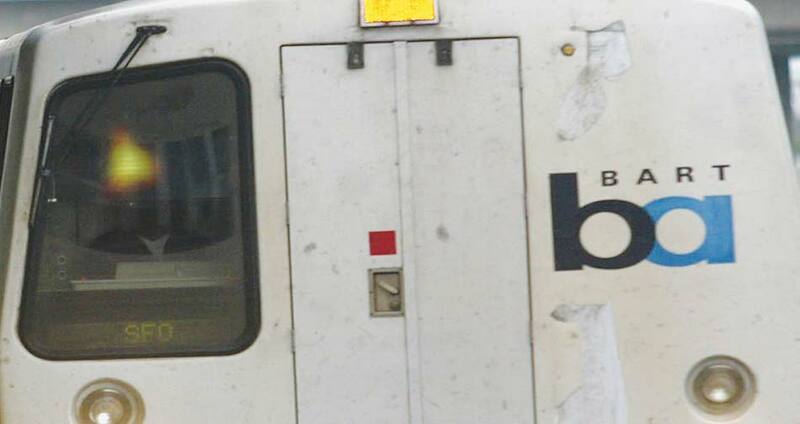 Major service disruption this Friday morning on BART. I just heard that Muni is now honoring BART tickets today, as the station closures in downtown SF warrant it. You can’t blame BART the other day for lines down, as somebody jumped in front of the train. In this situation we should respect the problem and BART. My BART station is closed, thanks for letting me know sooner. Trains are not stopping at Embarcadero and Powell St. today due to civil disturbance. This changes means trains from East Bay to San Francisco will be stopping at Montgomery. I was stuck under the water tunnel thanks to a problem with the train. There’s BART station closures in SF city this morning, Jan 16, due to a civil disturbance. Just in case anyone was wondering.